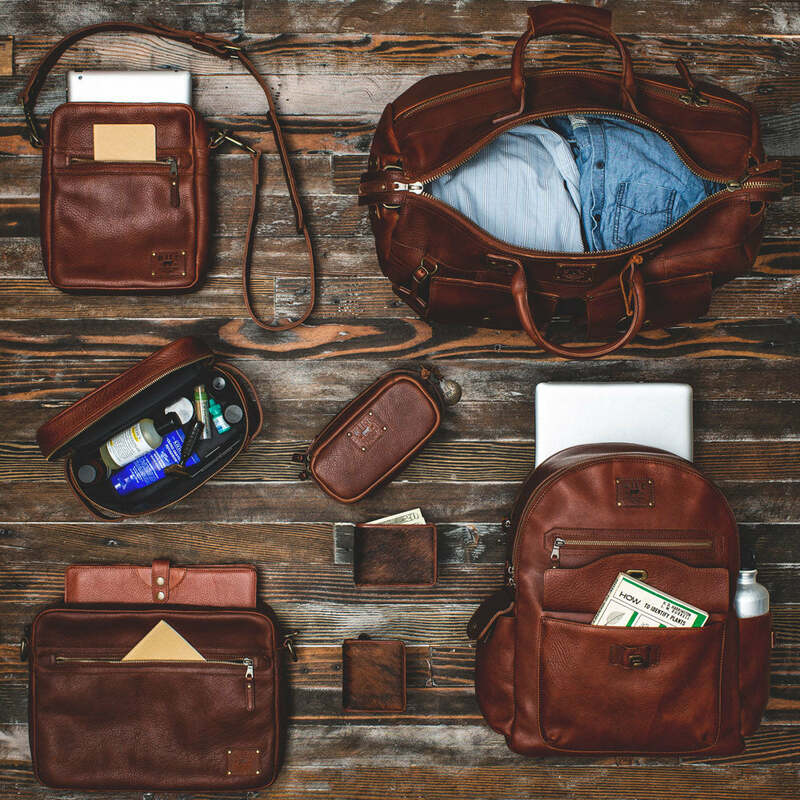 Rugged enough for weekend adventure and stylish enough to take to the office, the Oscar Work Backpack will quickly become your favorite signature bag. Just as individuals claim a unique signature, we too claim this Legacy Leather™ we have used to hand-craft this timeless backpack. A feat of engineering alchemy – our full-grain, vegetable-tanned Legacy Leather™ has been engineered through a unique chemical composition that holds true to who we are. Evolved from an American heritage of craftsmanship, it features a reinforced leather topline for smooth zipper transitioning and back padding for comfortable wear. A zippered back pocket trolley sleeve and padded laptop sleeve that fits a 15-inch laptop make it the perfect bag for work on-the-go or a weekend getaway. The convenient front and side pockets are easily accessed with our exclusive finger bridges.